Every day I see somebody asking for a recommendation for a good business in any number of industries on the Nextdoor app. 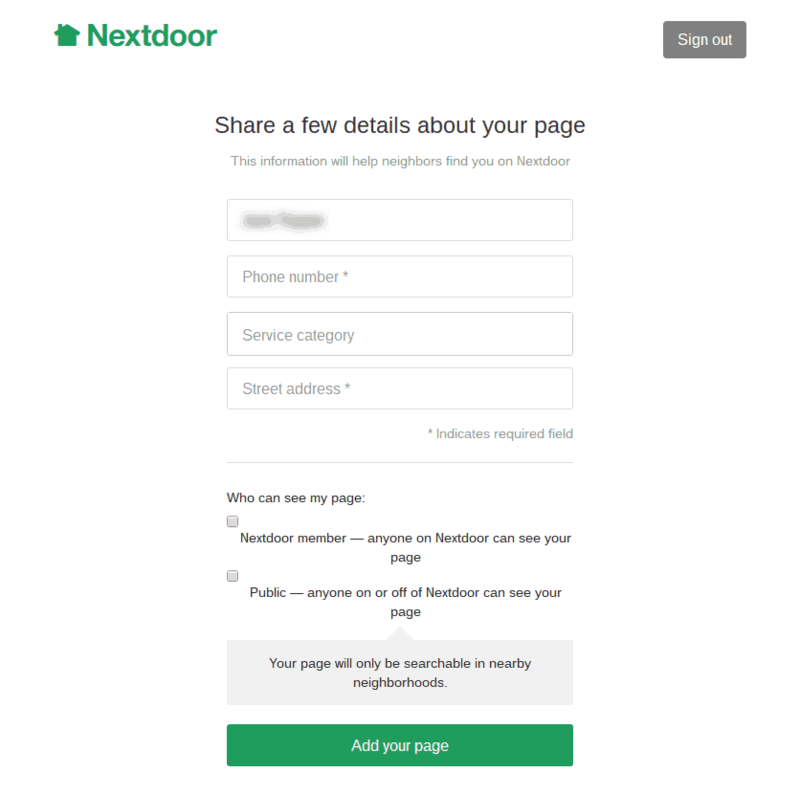 Nextdoor realized referrals were popular so they decided to make it official for neighbors. Now they’re making it official for businesses too. Nextdoor business pages are how they went about it. It’s a great way to reach local customers around your business if you’re in one of the major categories in your local area on Nextdoor. Not only that but your reach can expand as more people recommend your small business. As a small business owner, you’ll be able to see recommendations, track your recommendation reach, have your customers write recommendations, and reply to recommendations. You’ll have to first set up your Nextdoor business page which I’ll cover. Next, it’s up to you to get the ball rolling for recommendations. You’ll start out with no recommendations and no reach. That means no neighbors will be able to see your business. The first thing you’ll need to do is either set your business up on Nextdoor or claim your business if your business already has a business page. You’ll then need to complete your profile with a logo, business name, greeting, and contact information. With all of that, you’ll be ready to ask previous customers to recommend you. We can help set up your Nextdoor business page also if you want to skip all of this. If you’re already on Nextdoor then you won’t have to create an account. Even if you’re not on Nextdoor, setting up a Nextdoor business page is easy. You can start by going through the Nextdoor business page setup wizard (I’m calling it that but it’s not the official name). Select if you’re an individual operating under your name or if you have a business name. Your process in the Nextdoor business page wizard will vary depending on if you select business or individual. 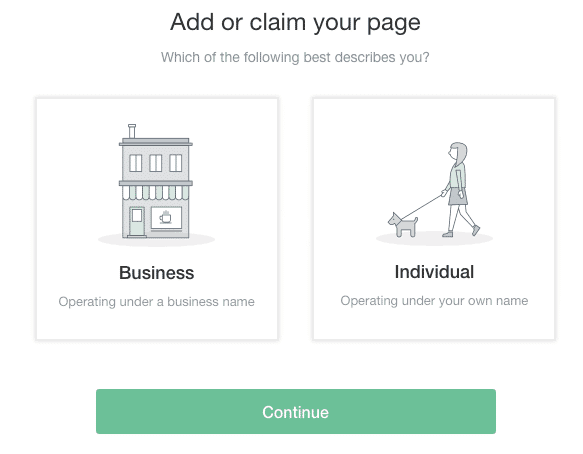 If you select individual for your Nextdoor business page you’ll have to either log in with your personal Nextdoor account or create a new business account. Neither of the account types cost any money. Once you enter your name, email address, and a password to create your account (or sign in with your personal account) you’ll see the screen below. You’ll want to complete your profile with all the required fields plus be sure to include at least one service category that fits your business. It’ll auto-complete as you type to find categories. The two boxes for Nextdoor member or Public should both be checked. 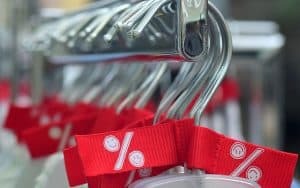 It’s best to maximize your business exposure and these options will do it. 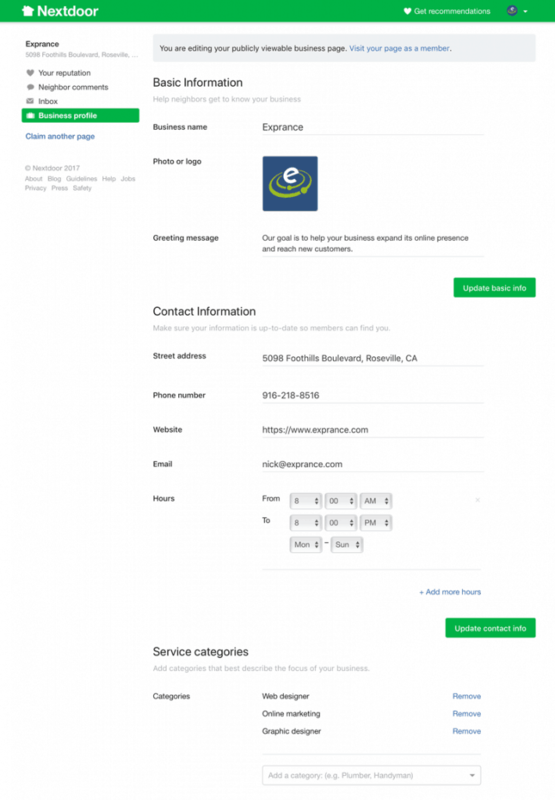 Your individual business page will be set up but with basic information. You can skip the next section and move down to setting up your Nextdoor business page to learn more about putting all the info in your page to make it look good. When you select business on the first screen you’ll have to search if your business already exists. To search you’ll have to type your business name and the city, state, or zip code. Nextdoor will search to see if your business already exists. Your business will either show up in the list ready for you to claim (just click the claim button!) or you’ll have to set up your business page from scratch (not hard). If your small business isn’t in Nextdoor yet you’ll have to set it up. 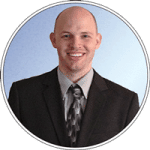 Just click on the Create your business page link to continue through the wizard. Whether you find your business in Nextdoor already or not, you’ll have to either log into your personal Nextdoor account or fill out your name, email address, and password to create a new Nextdoor business account. If you sign in using your personal account, your business account will be linked to it. It’s easy to switch between your personal and business account by clicking your picture in the top right corner of the screen. Whether you set up your business as an individual or a business, setting up your Nextdoor business page is the same. You’ll only have to set up your Nextdoor business page one time. This is similar to setting up things like your Facebook page or Twitter profile. It’s straightforward and only requires a few things. Your business name will already be there because you searched for it and Nextdoor remembers that. One of the most important pieces, though, is your photo or logo. If you set up your Nextdoor business page as an individual you’ll want to use a picture of yourself. If you set it up as a business, use your business logo. Whichever you choose, make sure it’s high quality. I used a 512 pixel by 512-pixel square logo and it fits perfectly. Don’t use any other dimension besides a square, it’ll get cut off and look funny. Your greeting message is the next piece of your Nextdoor business page. 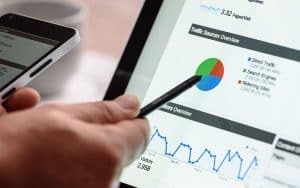 This part is important because it’s one of four prominent pieces of information about your business on your business page. Don’t try to sell people anything in the greeting, just be warm and personable. Be honest and tell what you do special for your customers. The basic information all shows up prominently on your page but the contact information is where it all comes together. Everything in the contact information section is important. If you leave out one piece of information, you may be denying your customer their preferred way of contacting you. Your business address is used to display a large map on your Nextdoor business page. It’s also seen below your greeting along with your phone number. All other contact information is hidden behind a more info link. 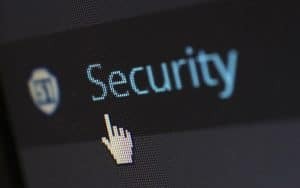 When a visitor clicks the more info link they’ll see everything including your business name, greeting, address, hours, phone number, email address, and website. This is what visitors see when they visit your business page. The last piece of information you’ll need to include for your profile is service categories. 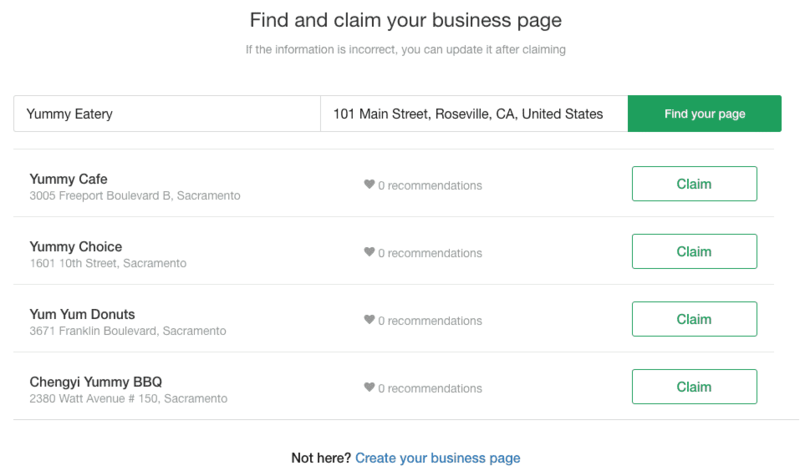 These will help Nextdoor categorize your business to help people find you. The recommendations section of Nextdoor allows people to browse businesses by categories. The more accurate you are with your category selection, the more likely your business will be found by neighbors. Make sure after changing anything in each section you click the update button. Now that you have your business page set up, there are also some tools Nextdoor gives you to manage it all. This is the dashboard where you can learn all about how your business is doing on Nextdoor. You’ll see the number of recommendations from neighbors you’ve received. You’ll also see how far your business reaches into the local Nextdoor community. The neighborhoods section shows how many neighborhoods can see your business page. Neighbors show you the number of people in those neighborhoods who can see your business page. Along with the statistics, there’s a nice map view that shows you the neighborhoods your business page reaches. You can click on each neighborhood to see how many recommendations are available in and near that neighborhood. You’ll start out with no recommendations and nobody will see your business page in Nextdoor. It’s your job to get the ball rolling by sharing your Nextdoor recommendation link with people. Ask some of your previous happy customers if they wouldn’t mind taking a few minutes to recommend you on Nextdoor. 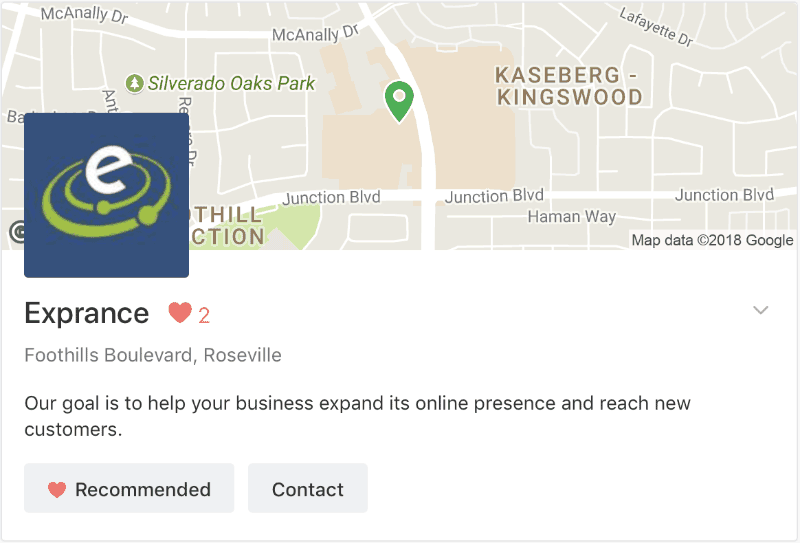 To point your customers to make recommendations, you just have to use one of the buttons in the “to be seen by neighborhoods, share your page to get recommendations” section. You can send a pre-created email from Nextdoor or use the copy link button to send your own email or message. You can even easily share your link on Facebook or Twitter. It just takes one recommendation to be seen which will then increase your chances of being seen by even more neighbors! You need to make the snowball and start it rolling. As you get more recommendations you’ll reach more people and then grow more. Nextdoor gives you an easy place to go and see when a customer has recommended your business. The Neighbor comments tab shows who has recommended your business and allows you to reply. You can see limited information about the neighbor who recommended you. You’ll see things like their first name and last initial, their neighborhood, and of course their recommendation. Neighbors do have the option to write a message or make a recommendation without letting the business see it. This is your only opportunity to write to neighbors from your business page. Make sure you take advantage of that and thank them for their recommendation. That’s it for setting up and managing your Nextdoor business page. Nextdoor also provides a help page that may provide a few more tips for your Nextdoor business page. Some of the images on this page came from the Nextdoor help page. There are some opportunities for advertising on Nextdoor but it’s more limited than platforms like Facebook. Create a local event (the right way) that neighbors can come too. Post offers in the new Nextdoor offers section (still in pilot). 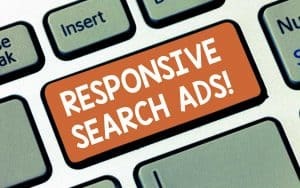 A few advertising options for limited groups (real estate agents/brokers and large national brand with huge ad budgets). Venture into the unknown with Nextdoor ad brokers (questionable at best). 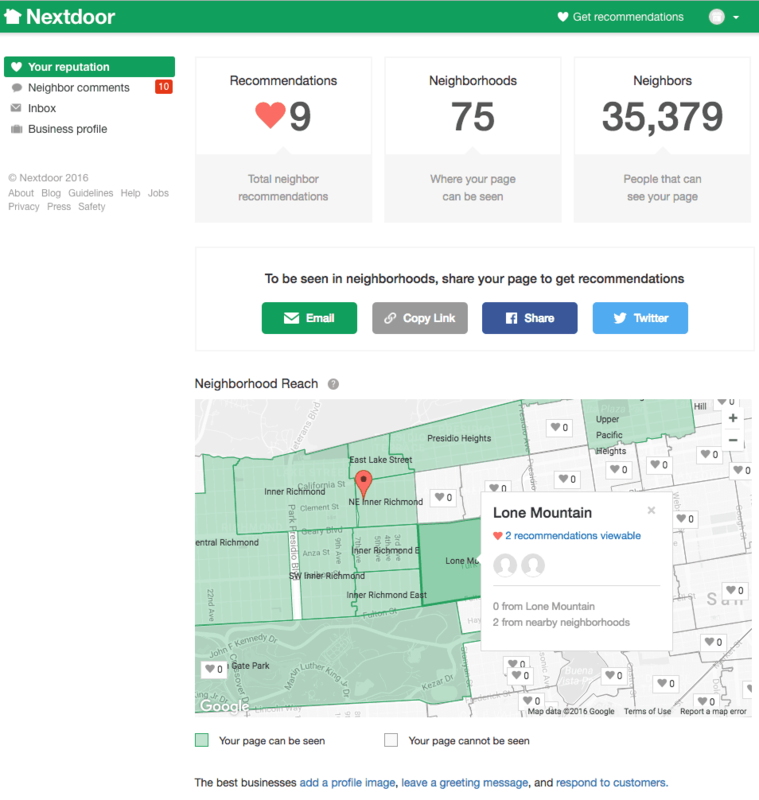 Nextdoor business pages is a great opportunity to get more recommendations on Nextdoor as long as you realize not all referrals are created equal. Recommendations are referrals and the more your business and you are out there, the more likely you are to reach someone. There are many places where you can reach customers on the Internet. Be sure you’re reaching customers and growing your business the right way. Consumers use many different ways to find local businesses, not just Nextdoor, so being available on all local business directories is also necessary. You can make it easier on yourself with a good local business directory management service. The first step to growing your business is to start building trust with potential customers. Be sure to book a free consultation if you would like to discuss your business goals and how to achieve them. Hello Nick, Regarding MLMs and Nextdoor. What’s the best way for me to advertise my business? Just keep it personal? Or should I have both types of accounts, business and personal? Events are going to be your best bet for that. You aren’t allowed to post anything business from your personal account aside from an event (if you don’t announce it to neighbors). You do need a business page though, this is essential to link back to and to get any type of visibility to your business in searches etc. If someone recommends you then it will link back to your business page also. Thank you for the info, Nick! Since my business is out of my house, can I sign up as a different kind of business? One that doesn’t have a storefront? I do have events at public locations, so that will not be a problem, however, giving my home address out when the event will not be there is not what I want to do. Do Nextdoor business pages cost money? No, business pages are completely free but promoting it to extend its reach is 100% up to you. Business pages have 0 reach when you create it until someone recommends you then your reach extends into that neighborhood and surrounding neighborhoods. Yes. You don’t need to create multiple business pages UNLESS they are 5 independent locations that have different addresses they serve. In that case you would have to weight different options and it would depend entirely on your business. If it’s the same company but serves 5 different cities that are far enough from each-other then I’d probably create different business pages. If there’s one business location or you’re one person serving a large area, just one is sufficient and you’ll get seen as neighbors in each neighborhood recommend your business. Good luck! Hi Nick, thank you for your post. It’s my understanding that anyone can set up a business page on Nextdoor. However, I have a listing in another neighborhood and my friend asked the Lead in that area if I could set up a bus page in that subdivision. He said No – not even if I lived in that subdivision could I set up a bus page. I see agents posting all the time under the Real Estate category, how do they do it? When I went to look up my business broker, I found it (with other agent names listed & yet to claim their spot). Hi Leesa! A business page on Nextdoor isn’t tied to any neighborhood in particular. It’s a page independent of all neighborhoods. When you first create a business page on Nextdoor it’s not seen by anyone not even in YOUR neighborhood. It isn’t until your page gets at least ONE recommendation that it’s then able to be seen in the neighborhood (and surrounding neighborhoods) of the person who left you a recommendation. If agents are posting in a category in Nextood then they are doing that from their personal profile, not their business page. Business pages cannot post anything they are only there to provide information and to collect recommendations. The only interaction you can perfrom from your business page is to reply to a recommendation. I would claim your page if it’s listed because then you’ll be notified if there’s a recommendation and you can respond to it also. Looks like Nextdoor app is quite effective in promoting your businesses. Glad to hear about it. Yes Zia, it is quite effective at letting a business become part of the community. Nextdoor business pages are sure to add a great element to the local business – neighbor dynamic.